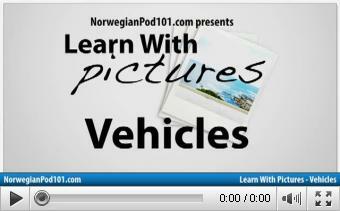 Learn essential vocabulary with this new 25-lesson series. 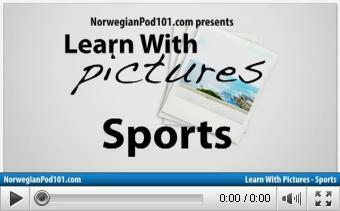 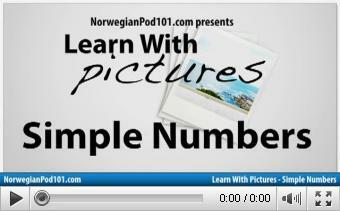 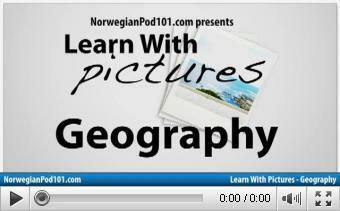 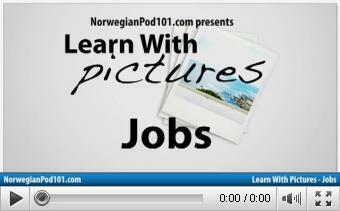 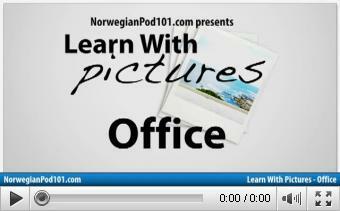 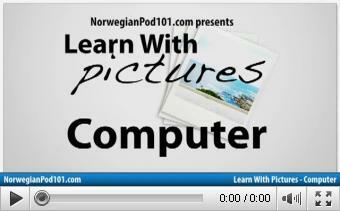 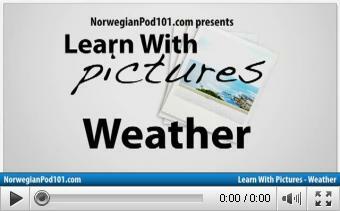 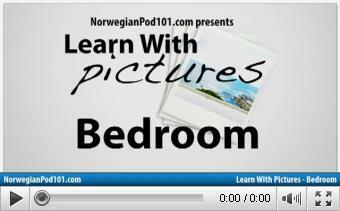 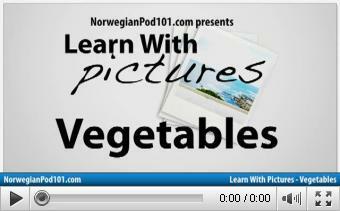 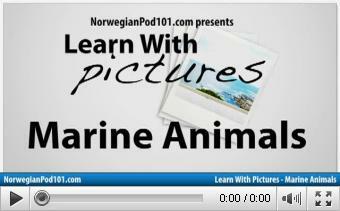 In each 3-minute video we'll show you a series of nouns with pictures and native pronunciation. 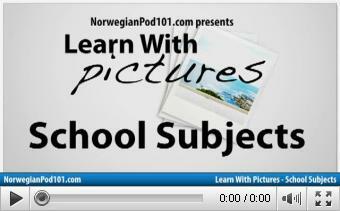 At the end of this series, you'll know over 250 commonly used nouns in Norwegian. Make sure you're paying attention - there's a quiz at the end to test what you learned! 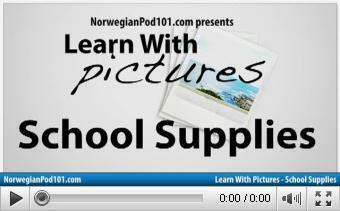 What's in your School Bag?